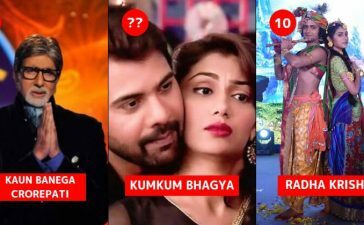 The season 11 of Bigg Boss is on its full swing. 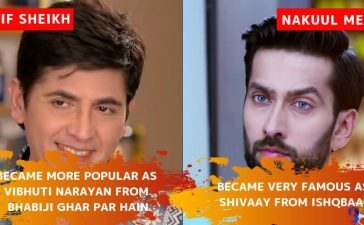 It has reached the heights of popularity that it has never reached before. For most of us, the controversies and the mental manipulation of the contestants are the prime attention arrestor. 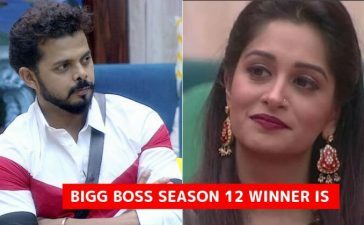 However, there is something, without that Bigg Boss will be plain. And that something is the voice of Bigg Boss. The sharp and sophisticatedly modulated voice allures everyone. However, the real person behind the voice is hidden. There are many of us who haven’t seen the real person who lends his voice to Bigg Boss and made the character come alive to make an impact. So, today we will unveil the mystery and will tell you who the voice artist behind that voice. 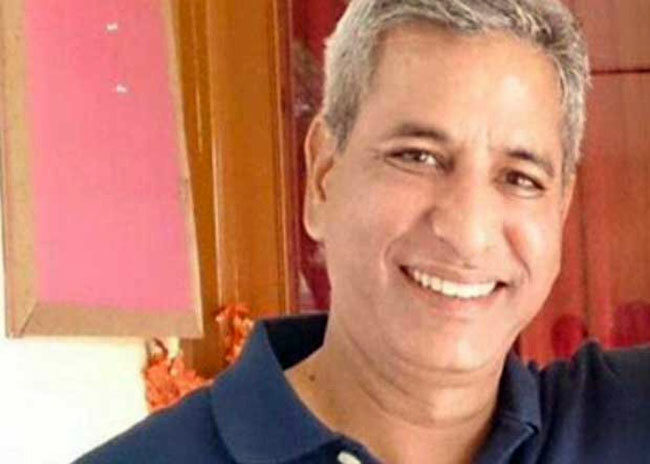 Atul Kapoor is an Indian actor and voice artist who can speak English and Hindi as his native languages. He mostly has worked with dubbing foreign content into the Hindi language as part of his voice-acting career. He started off in 2002. 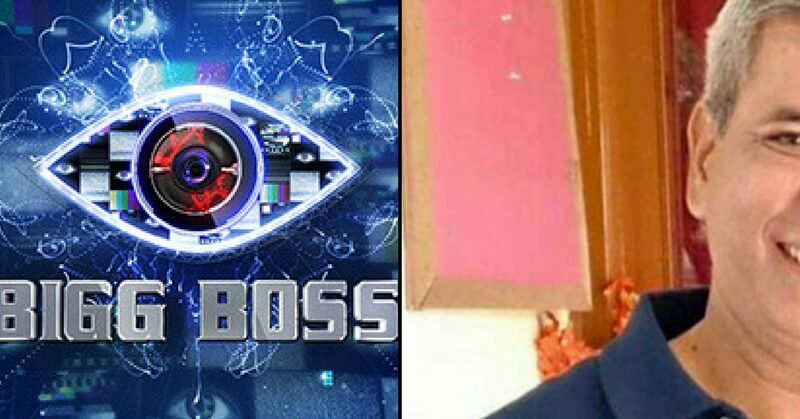 In 2006, Atul Kapoor started his journey as Bigg Boss. He has been working on the show since the first season. Apart from Bigg Boss, he has lent his voice to many legendary characters in the Hollywood movies including Tom Manning in Hellboy II, Teddy Newton in Toy Story, and J.A.R.V.I.S (Vision) in Iron Man Series and Avengers. It is his vocal skills and confidence that make him adroit enough to give a voice that each contestant obeys. No one can go against his command. Pursuing this further, that the disembodied voice solves many issues inside the house. Did you know about the man behind the iconic’ voice? Share in the comments. 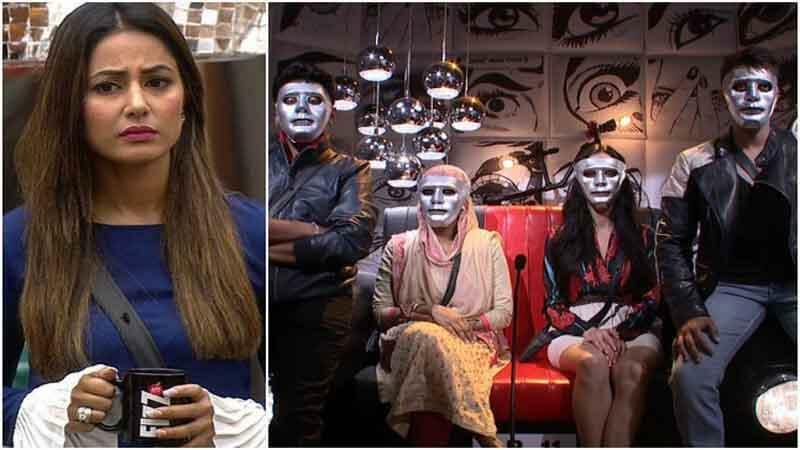 Also check, how Hina Khan and Priyank Sharma ended their friendship.